Moscow is a business and government city, with 10 million people living and working here, and 4 million cars on the roads everyday. It is not unusual to see terrible traffic downtown and on the main roads all around the city. This is the area where I live. The Begovaya street is situated very close to downtown and well-known Tverskaya street. 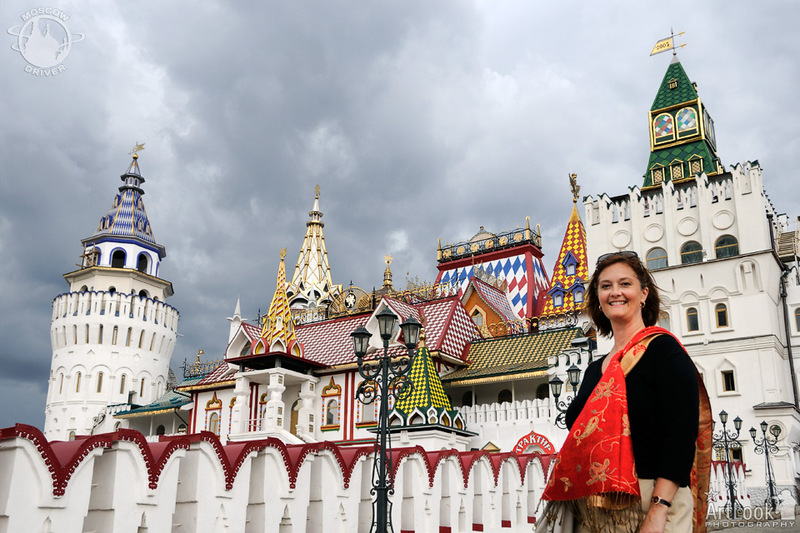 While in Moscow on business, I expected a lot of work and not much sightseeing. Happily, I was referred to Arthur who is very knowledgeable about history, as well as culture. He turned my various "last-minute" excursions into learning opportunities of a lifetime, with beautiful photographs made along the way. Thank you, Arthur! I will see you next time I am in Moscow.